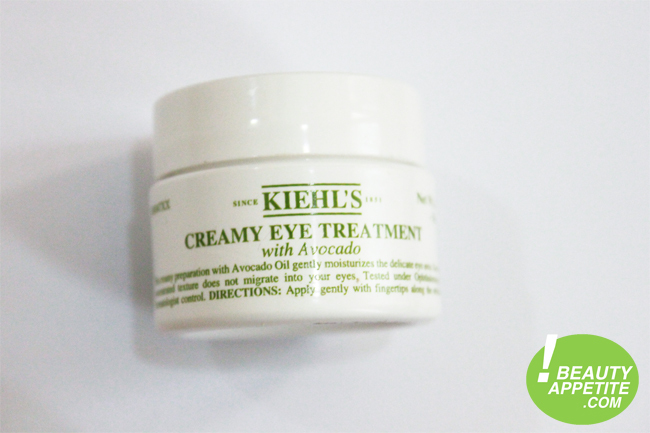 Well anyway I have another product to be reviewed: Kiehl's Creamy Eye Treatment with Avocado. 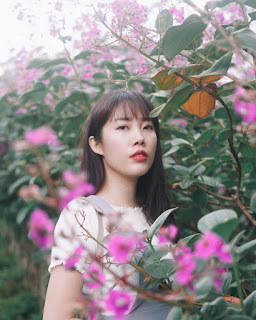 I actually mentioned it on my Skin Care Routine video, but never mentioned it in this blog. I've used it every morning for couple of months. This eye cream is really creamy and thick, the thickest eye cream I've ever tried, very rich and moisturizing to the skin. And because I used to sleep really late doing my thesis, my eyes often to be puffy :( That's the reason why I apply this eye cream in the morning, it helps to reduce the puffiness. 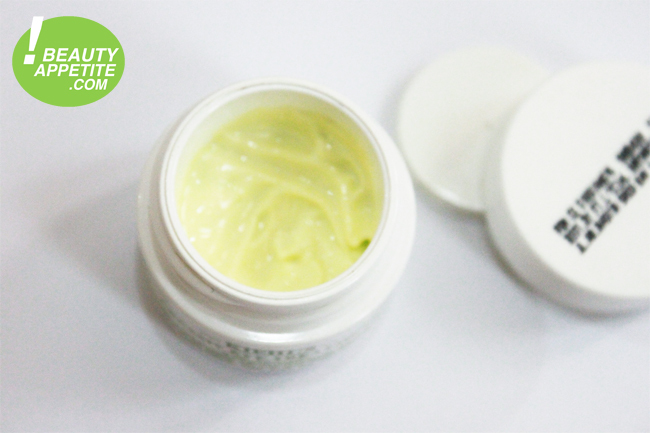 I use other kind of eye cream at night that helps to reduce dark circles, but not puffiness. The other reason why I use this eye cream in the morning is because it works really well under makeup! If you have problems with your under eye makeup, make sure to use eye cream before, it'll moisturize the delicate area to prevent creasing or looking cakey. You can use it as night eye cream too if you want. Than you for this lovely review!  Looks like a nice product!